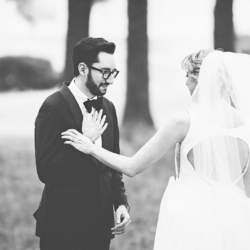 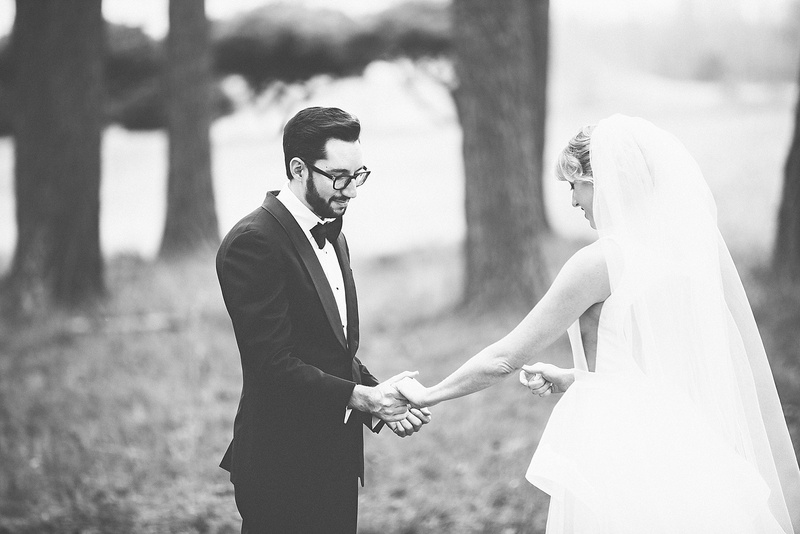 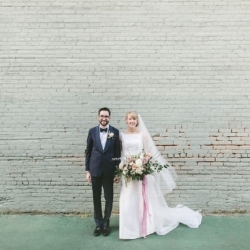 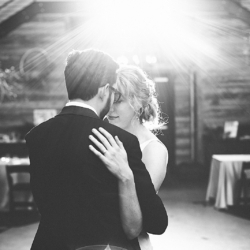 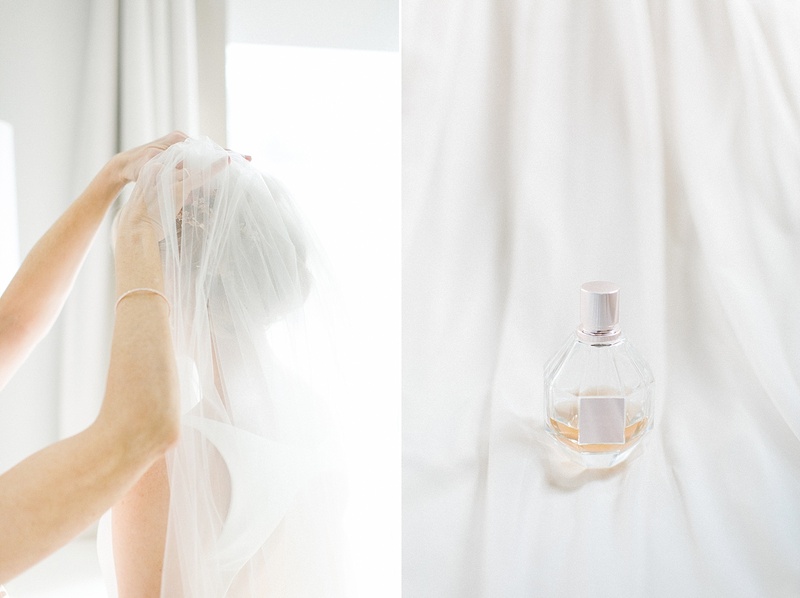 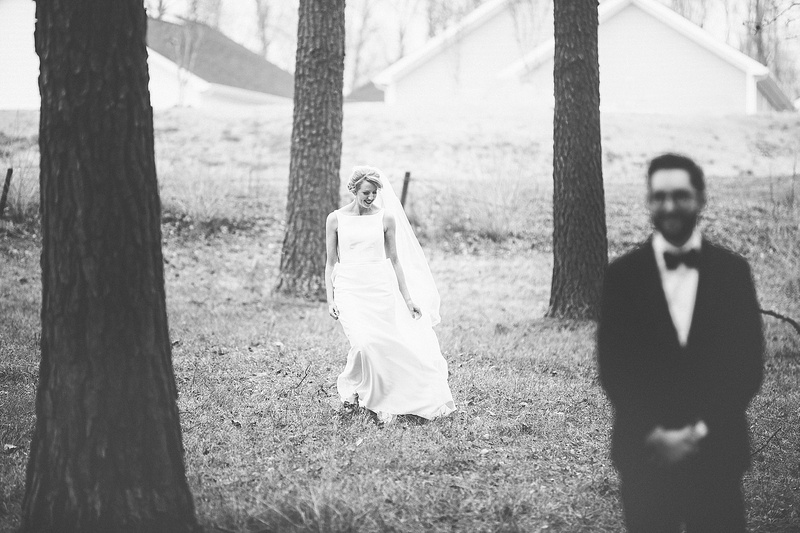 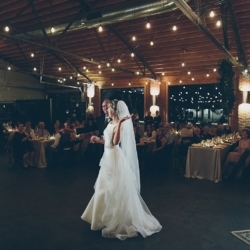 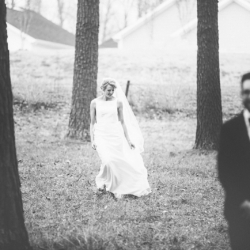 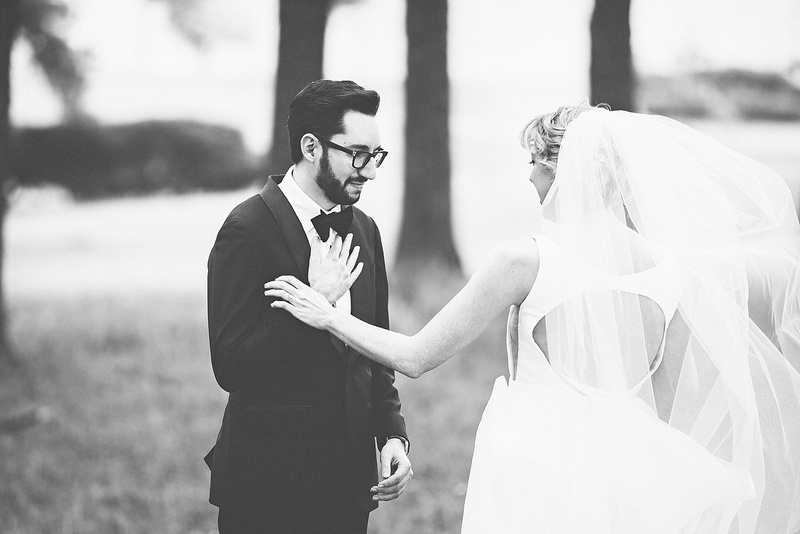 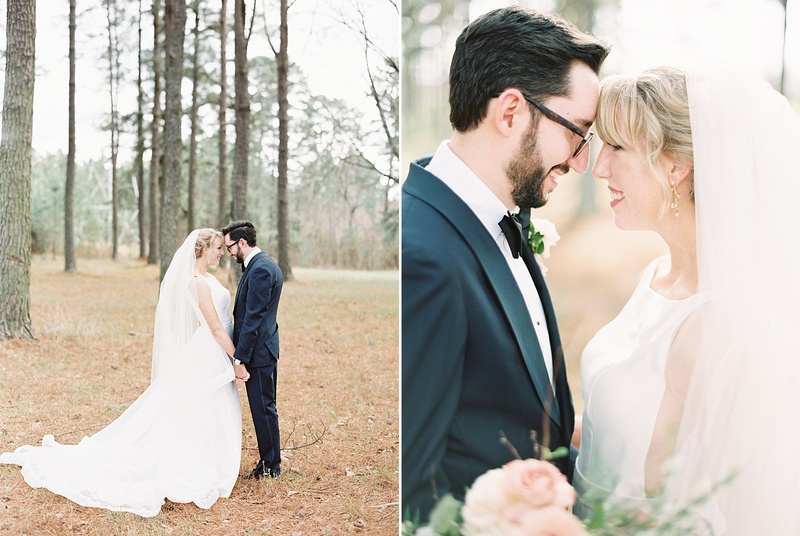 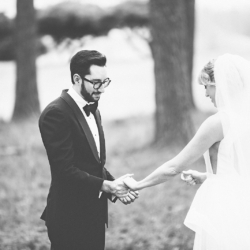 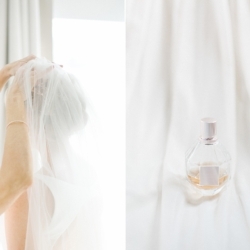 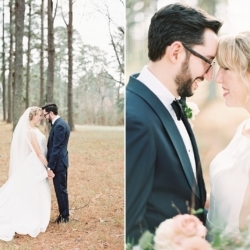 Alex and Chelsea’s wedding was in one word – breathtaking. 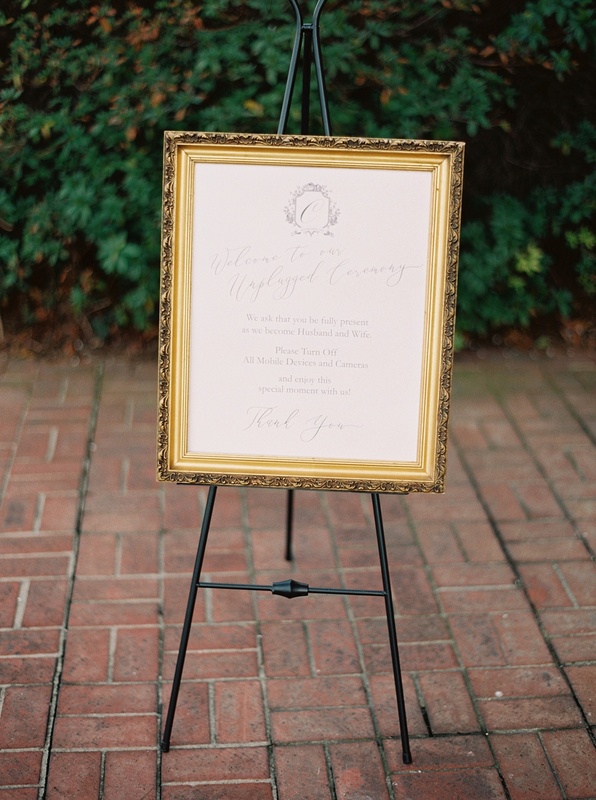 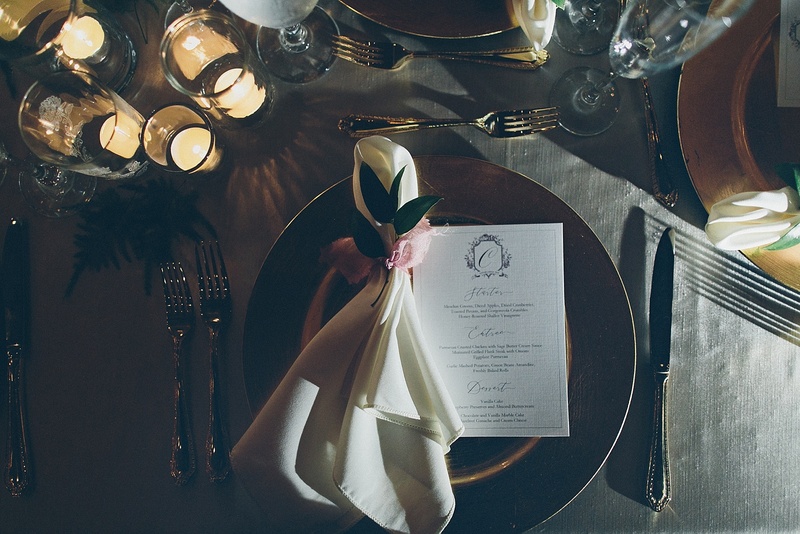 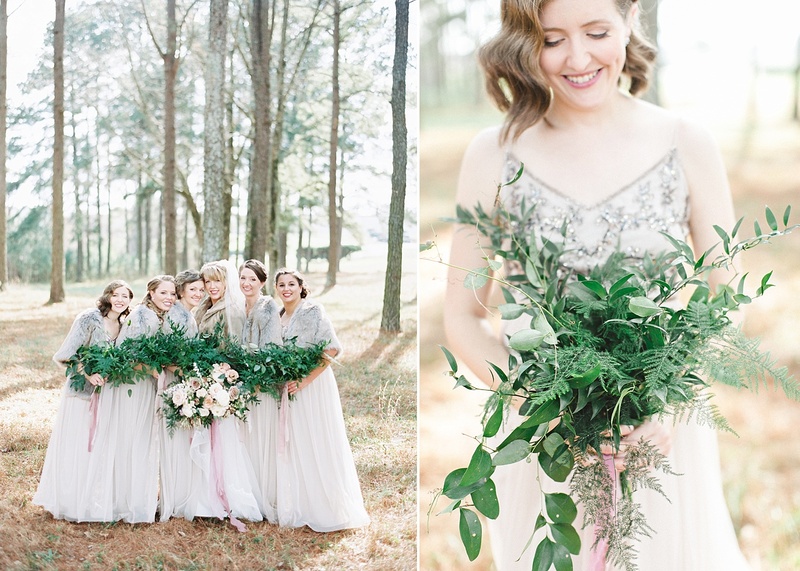 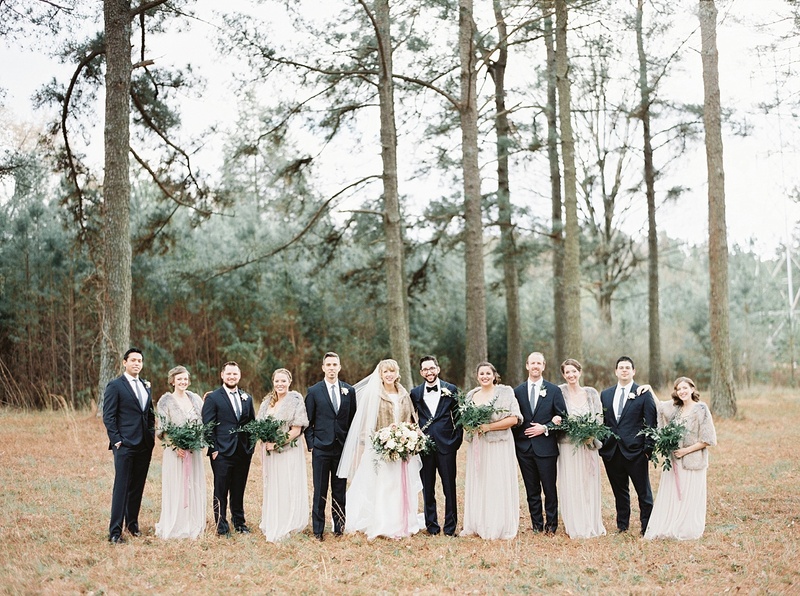 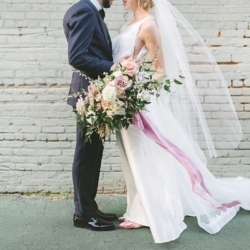 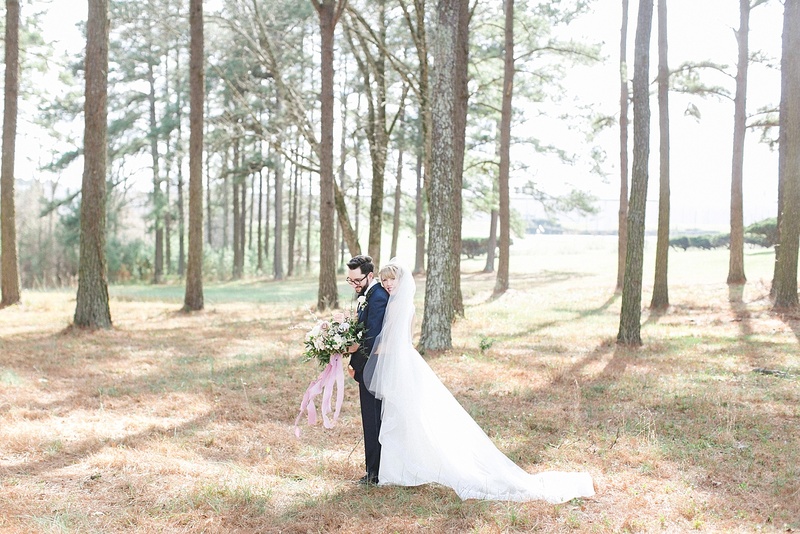 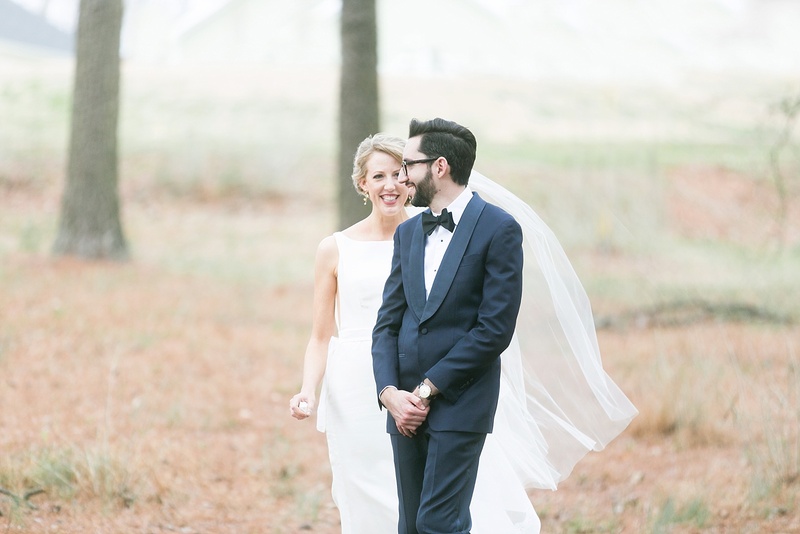 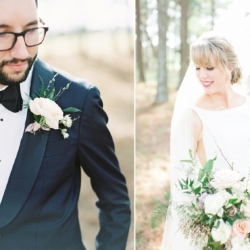 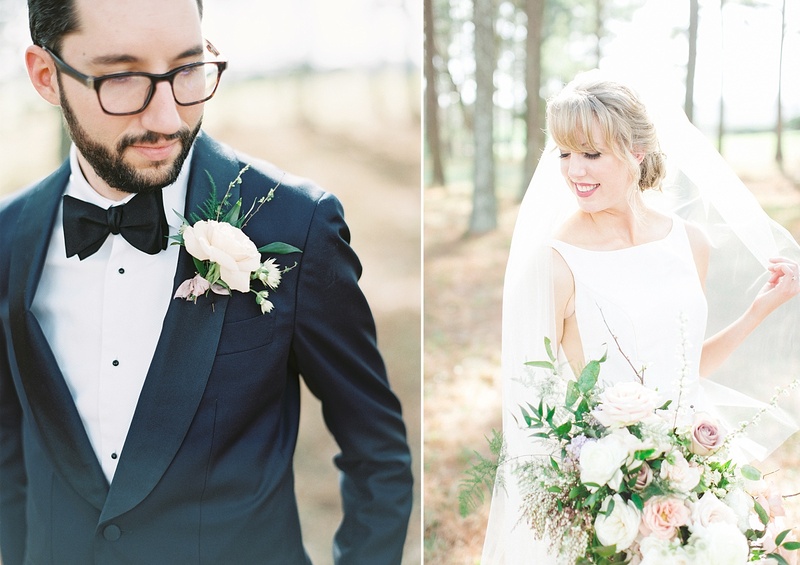 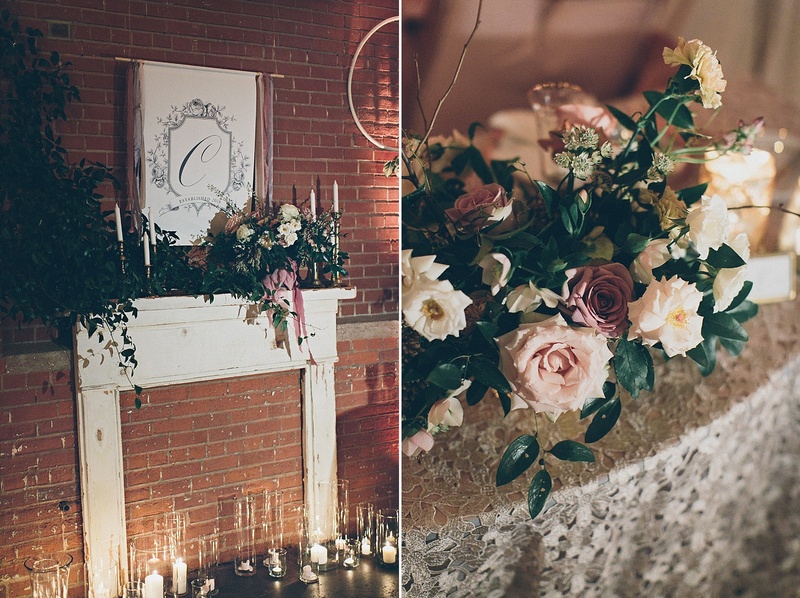 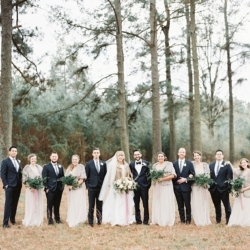 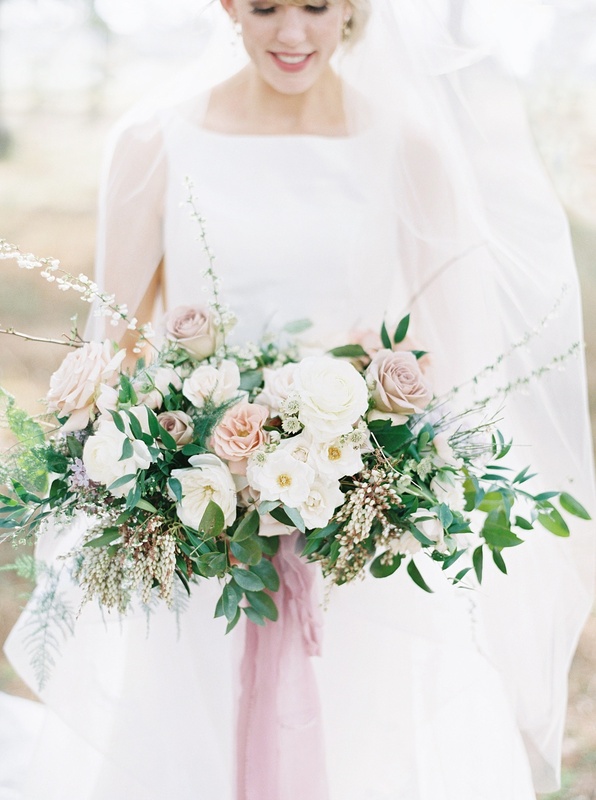 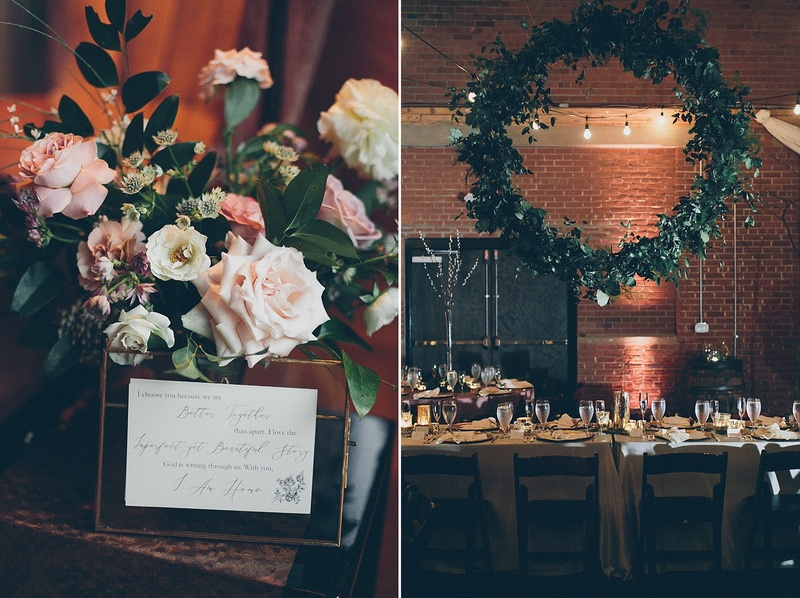 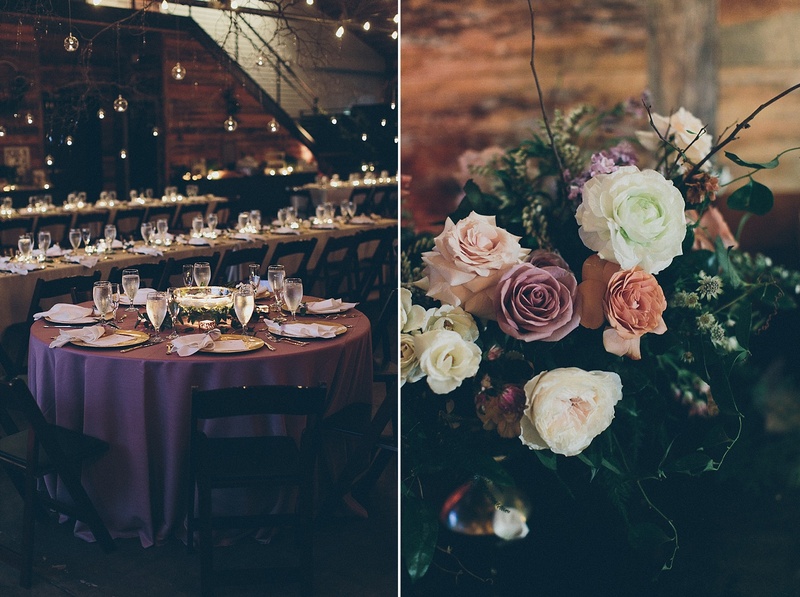 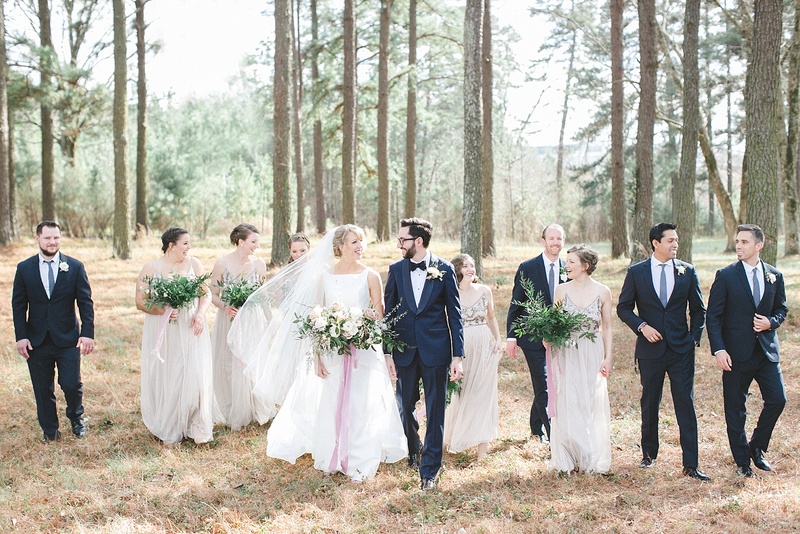 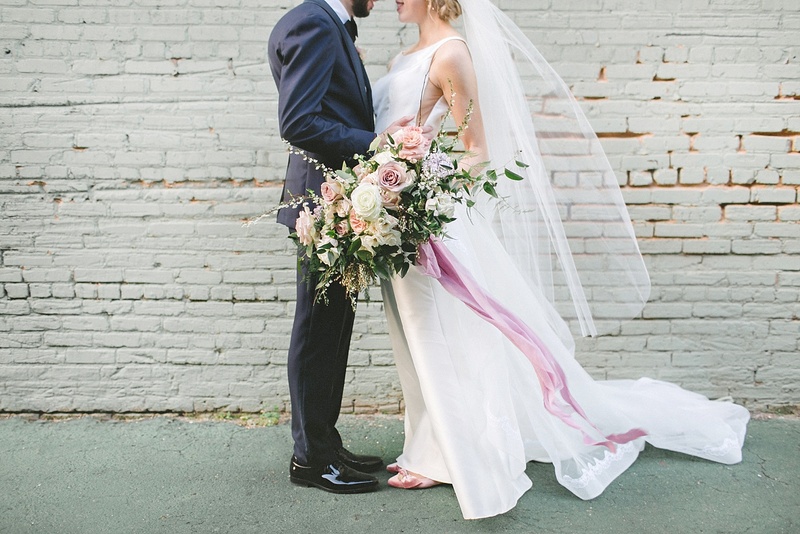 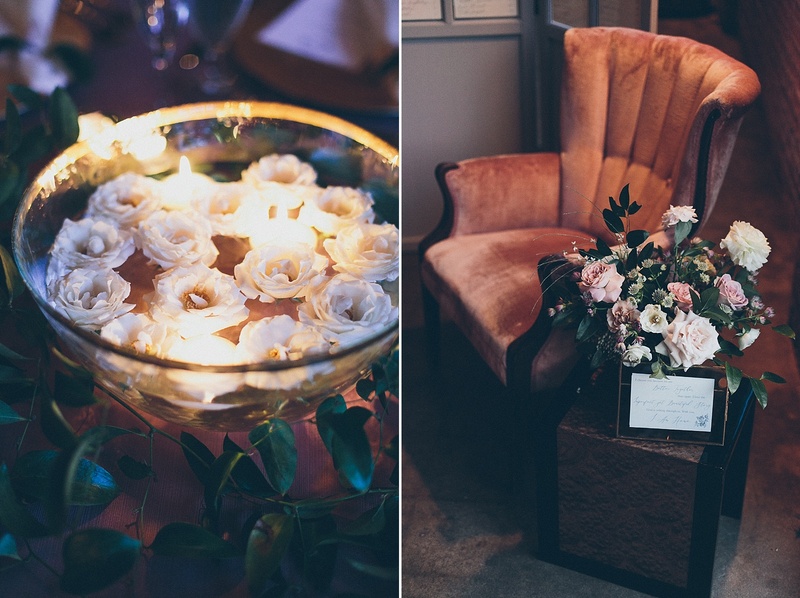 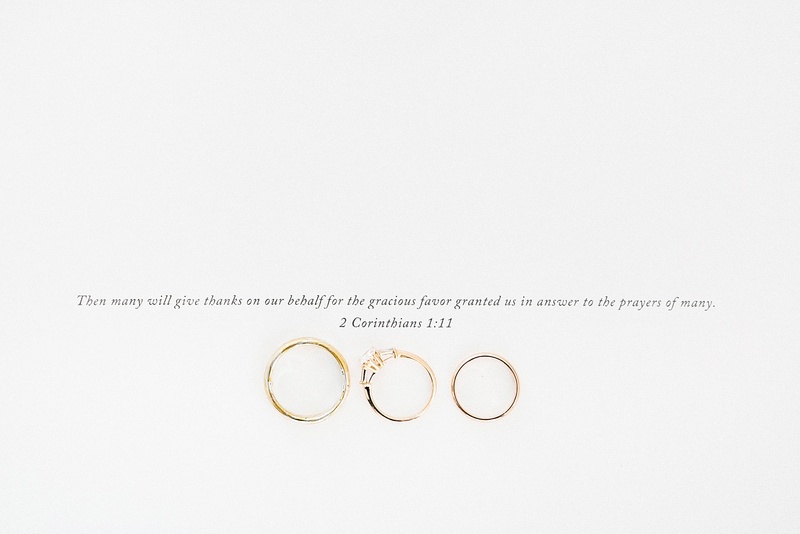 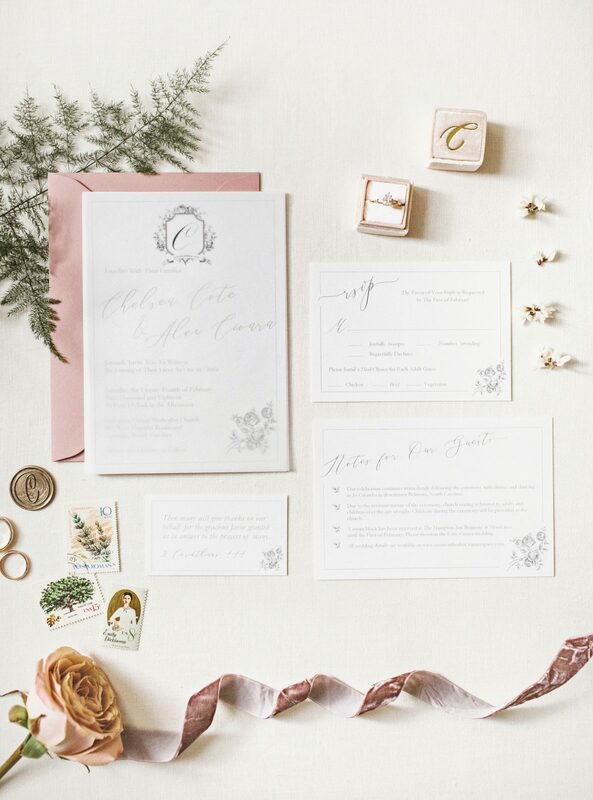 Chelsea’s owns Blooming Branch Creative, an amazing floral and event business located in Charlotte and her vision for this wedding was nothing less than inspiring. 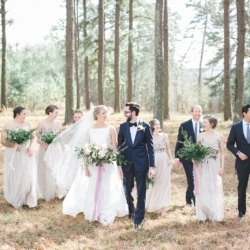 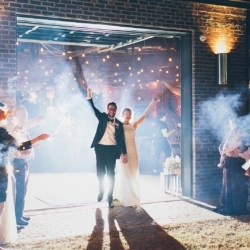 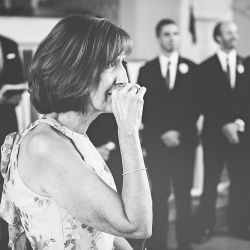 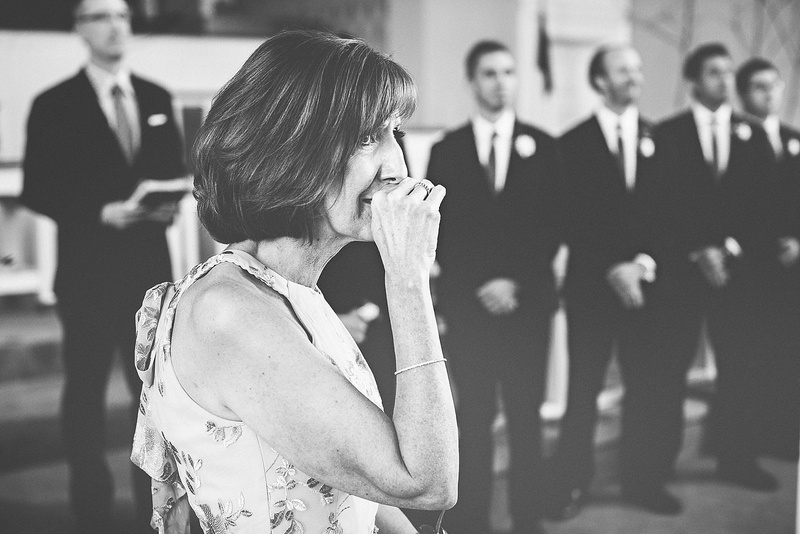 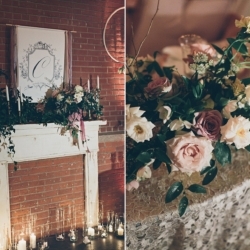 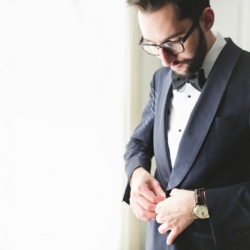 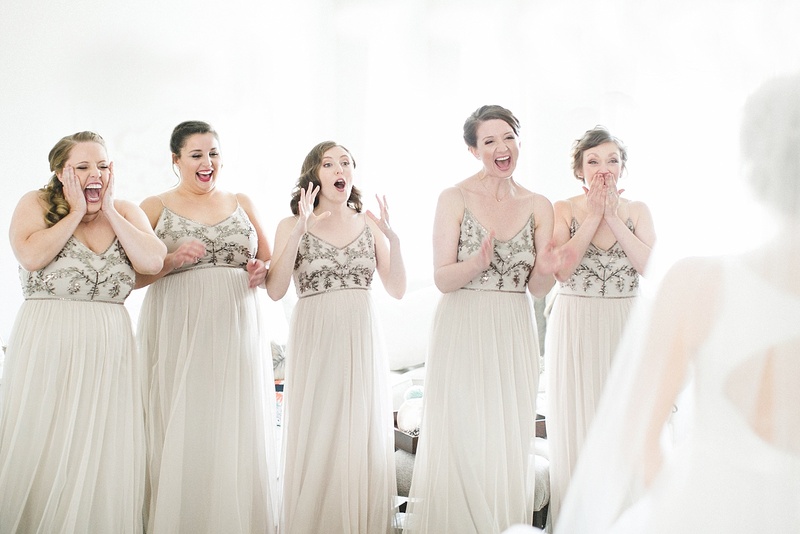 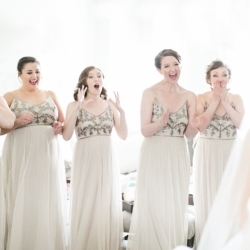 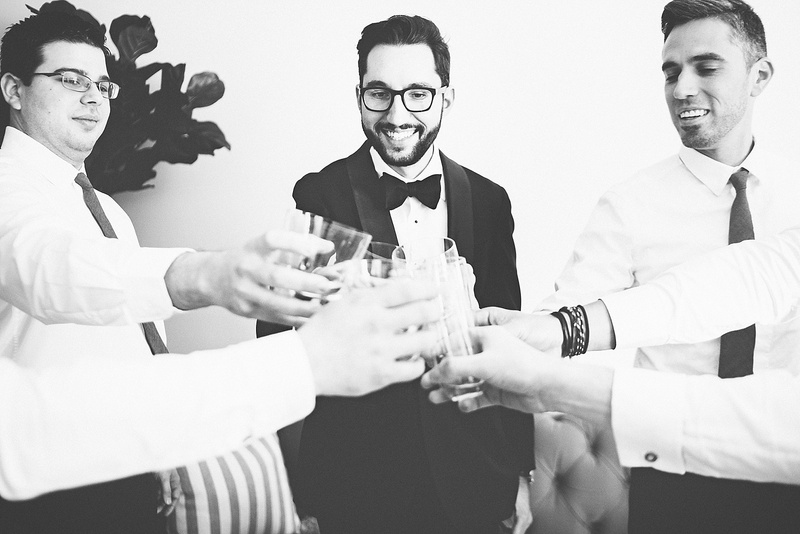 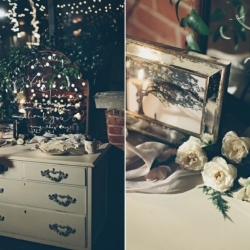 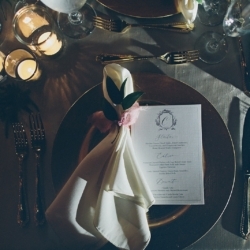 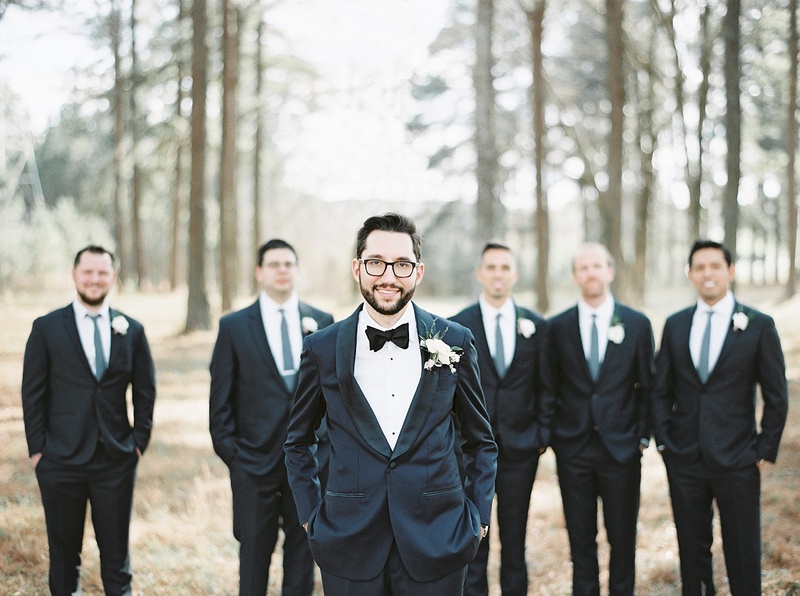 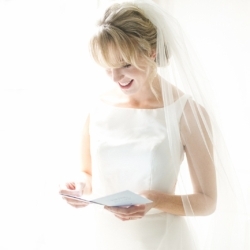 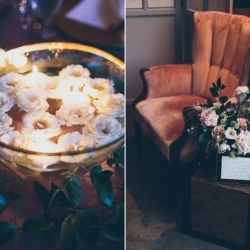 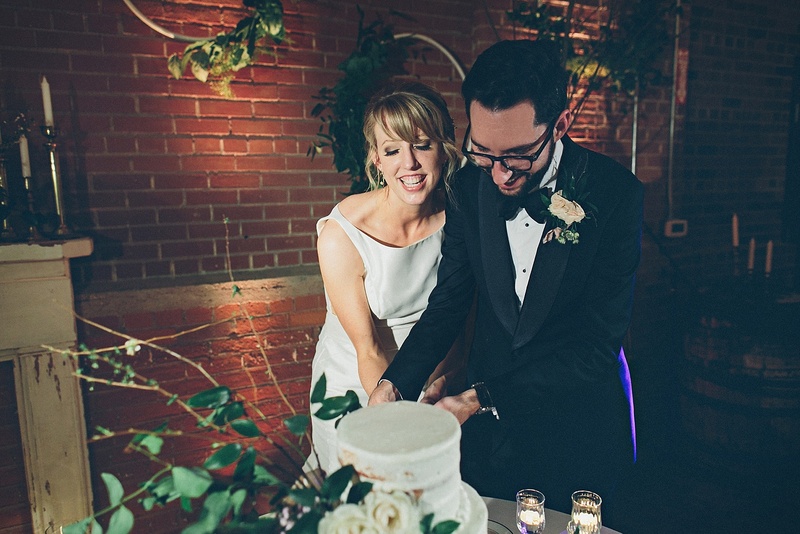 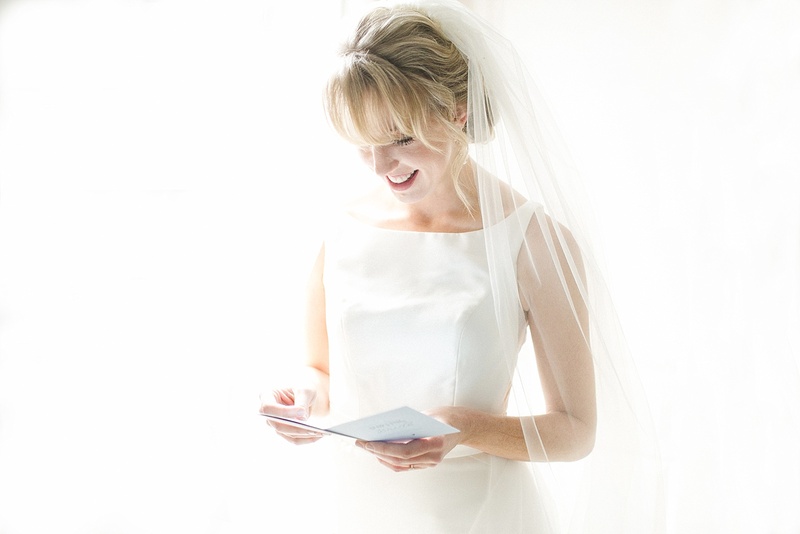 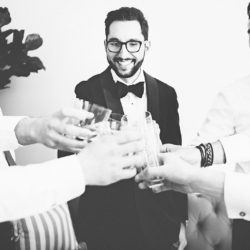 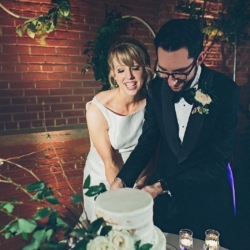 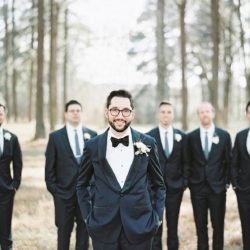 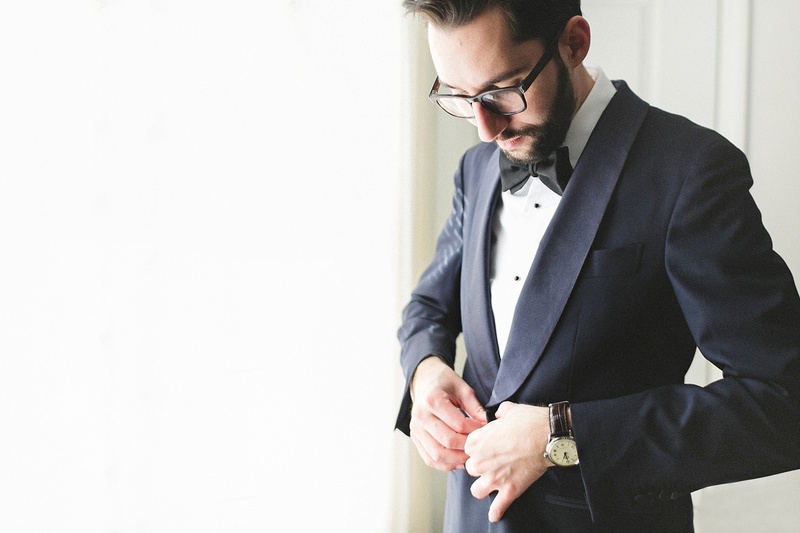 The couples amazing family and friends helped bring to life one a stunning wedding. 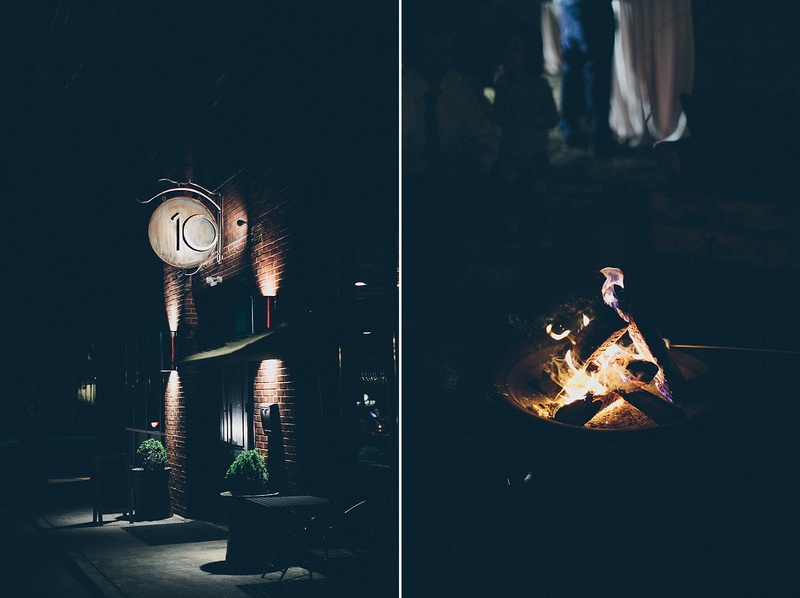 I am so happy I got the opportunity to be a part of this amazing event! 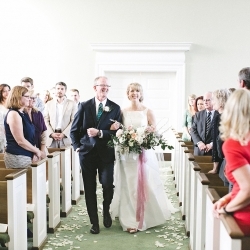 The ceremony was held at Covenant United Methodist Church in Gastonia. 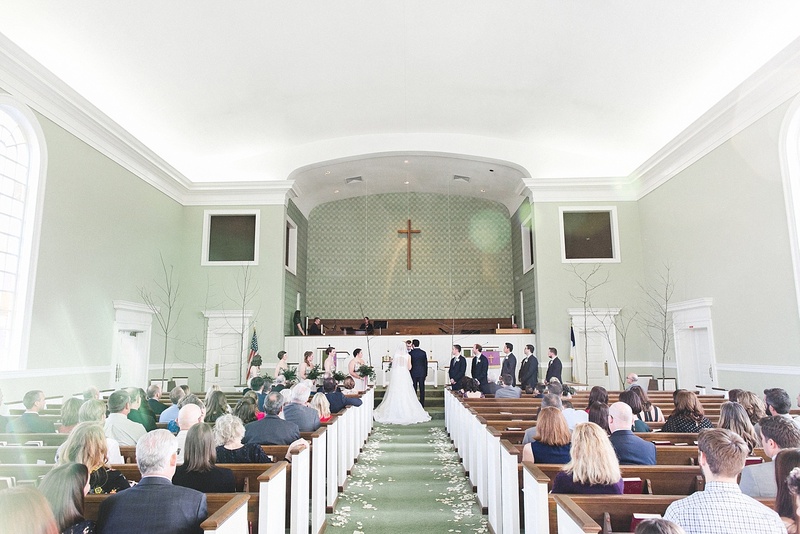 Chelsea’s Dad made some amazing branches that were the perfect backdrop for the couples deeply religious ceremony. 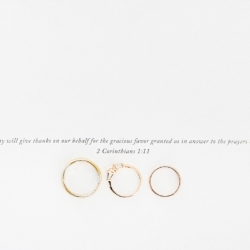 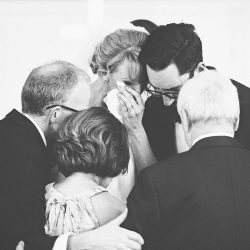 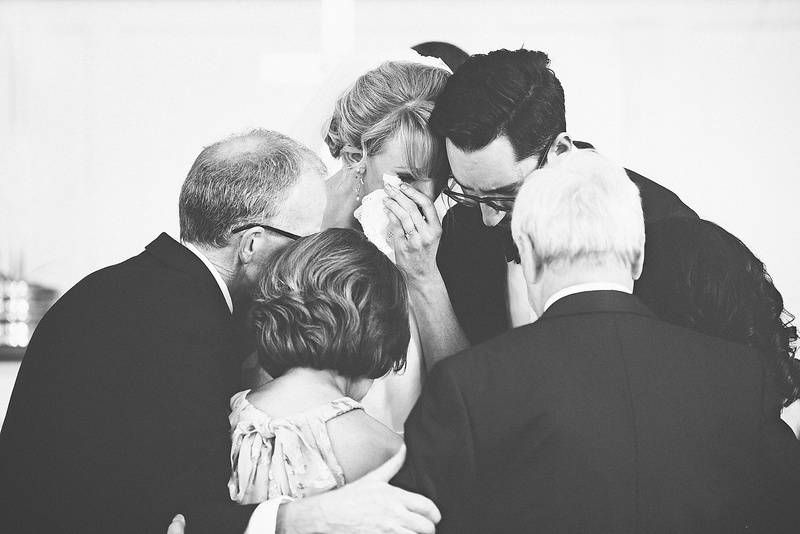 At one point in the service, Alex and Chelsea’s parents joined the couple in prayer and I can tell you there was not a dry eye in the house. 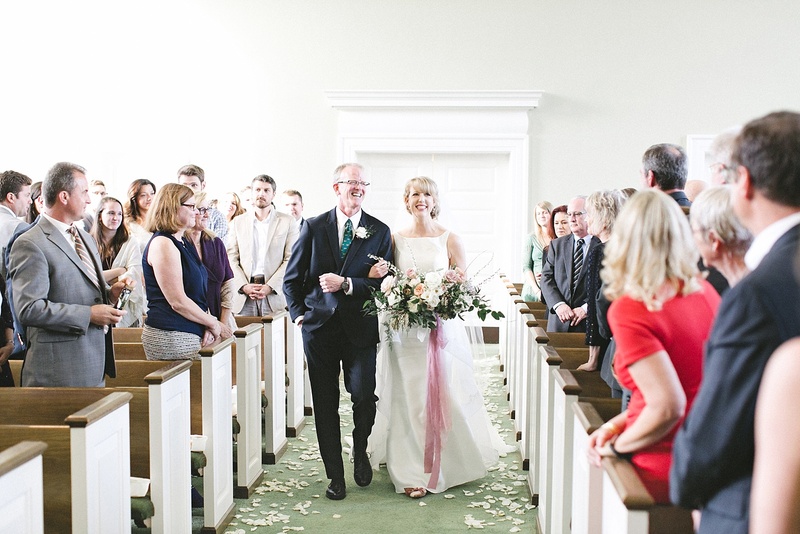 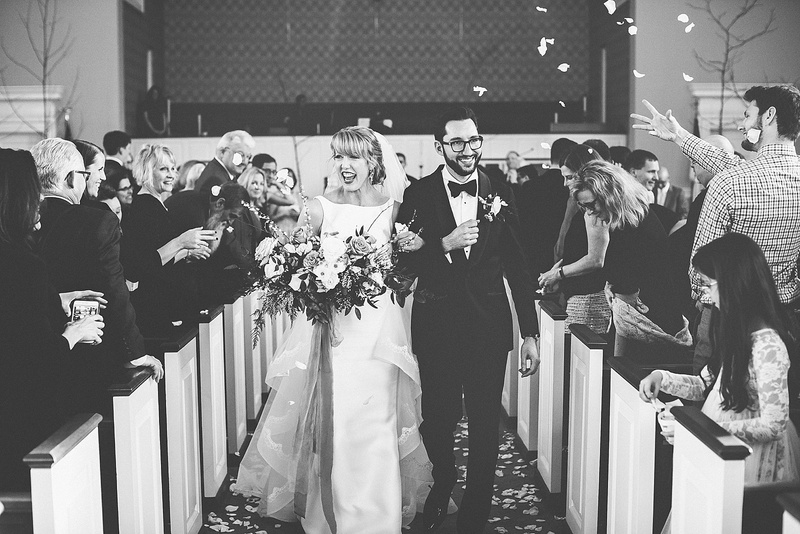 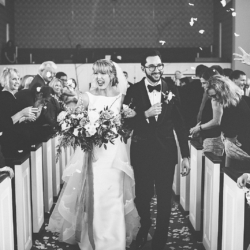 To top it off, the couple walked out of the ceremony as man and wife through a sea of fresh flower petals tossed by their loved ones, can you say swoon? 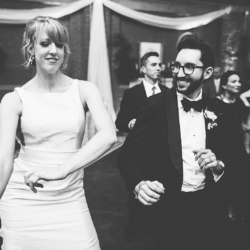 Now let’s talk about the reception. 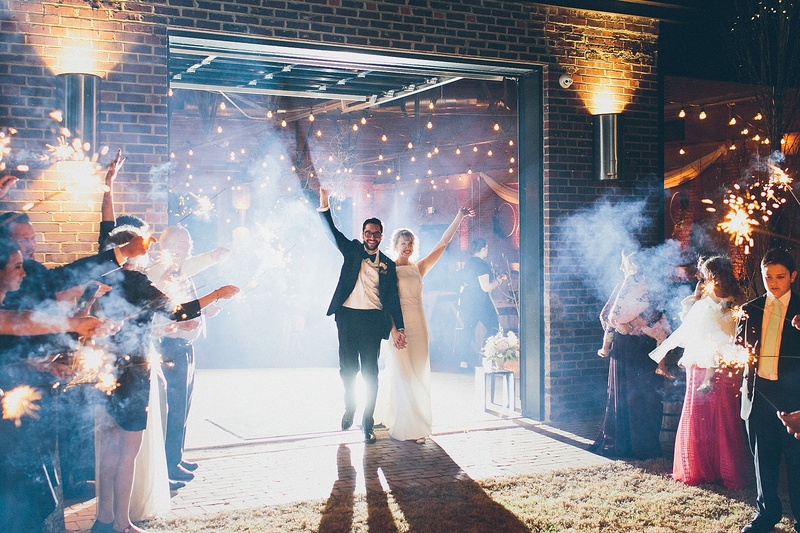 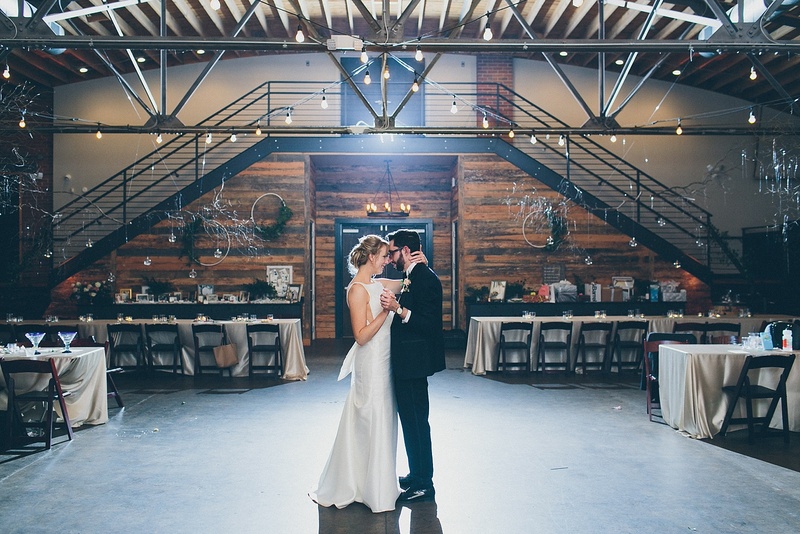 Chelsea and Alex spent hours on the days before the event turning the industrial space at 10 Catawba into nothing short of a dream. 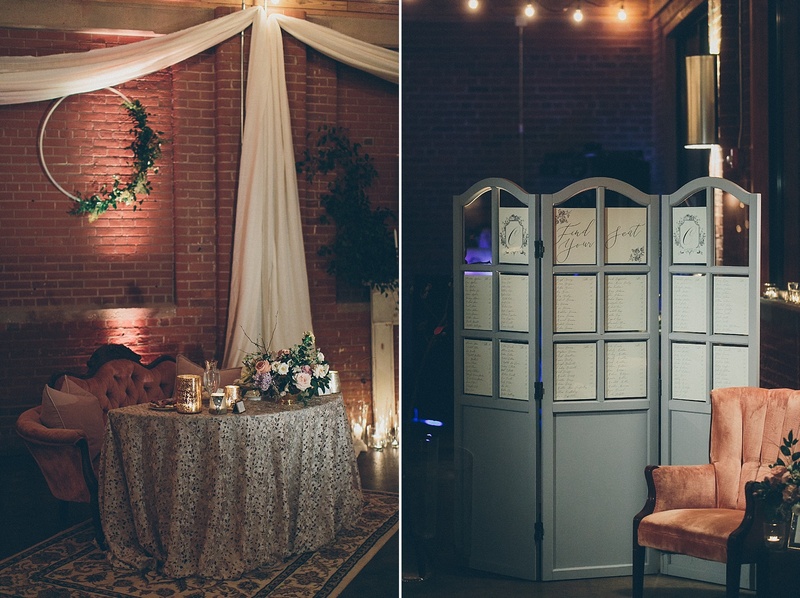 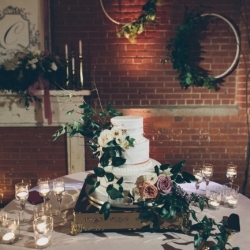 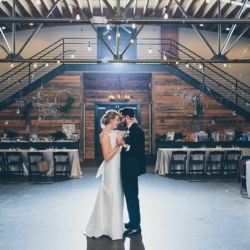 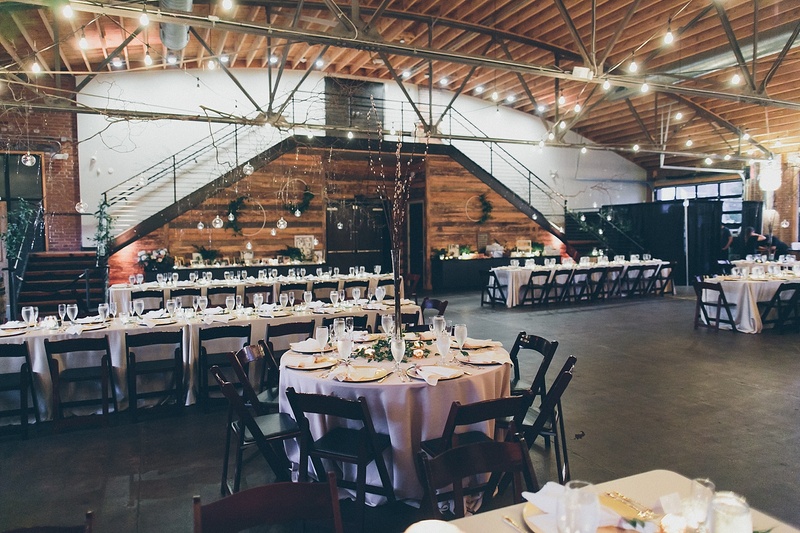 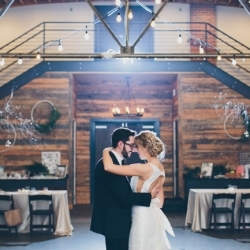 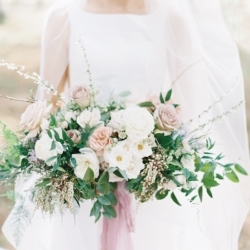 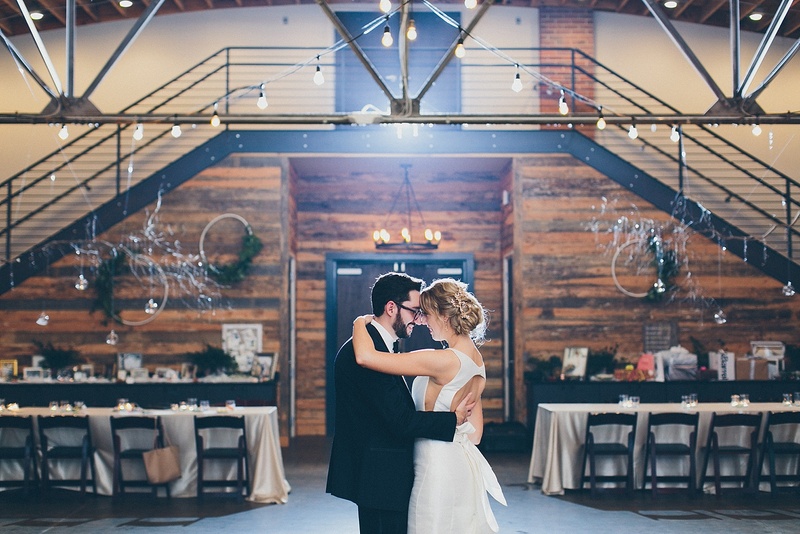 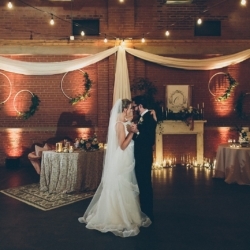 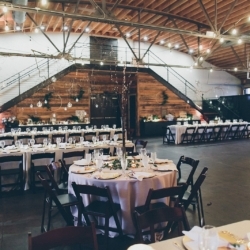 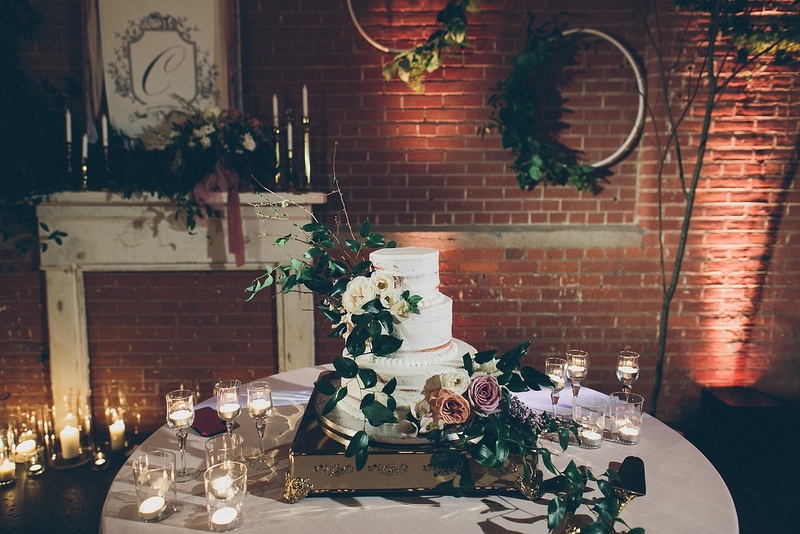 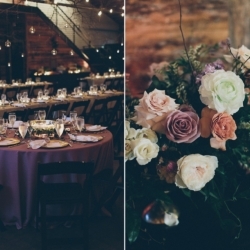 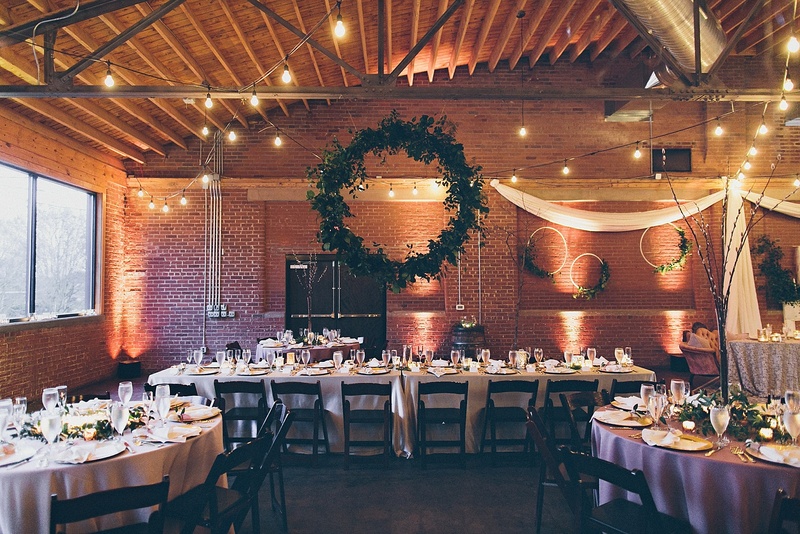 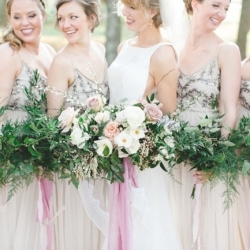 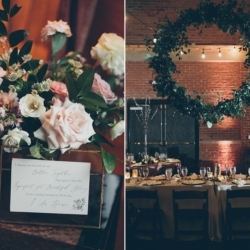 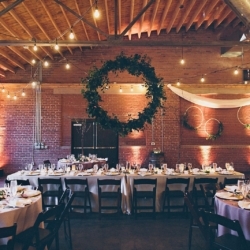 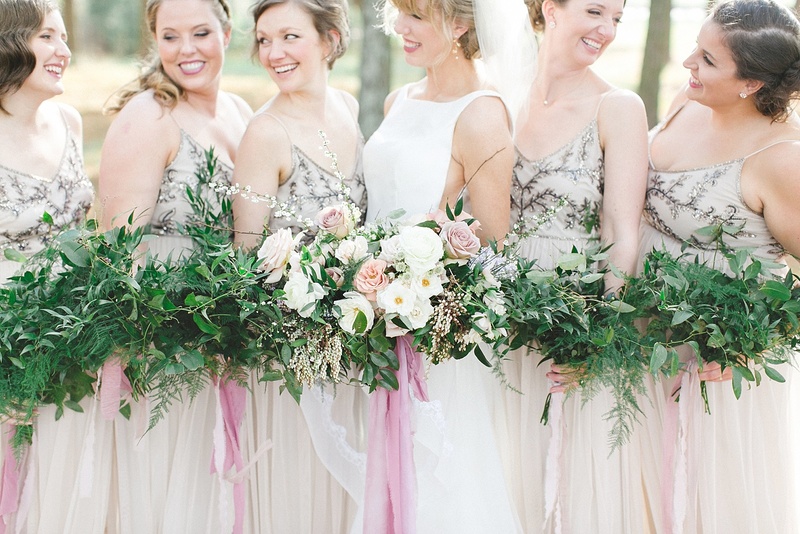 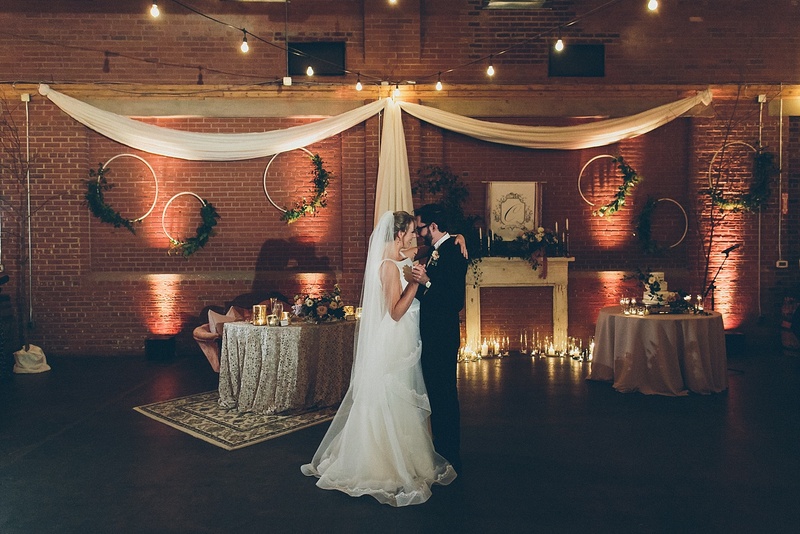 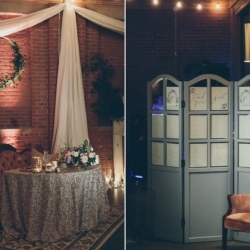 Stunning greenery hoops and branches hung from ceiling trusses to create a vintage vision. 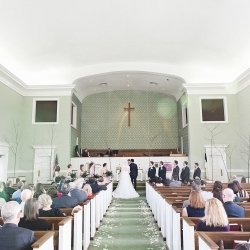 But the focal point of the room had to be the custom crest the couple had made showing off their last initial. 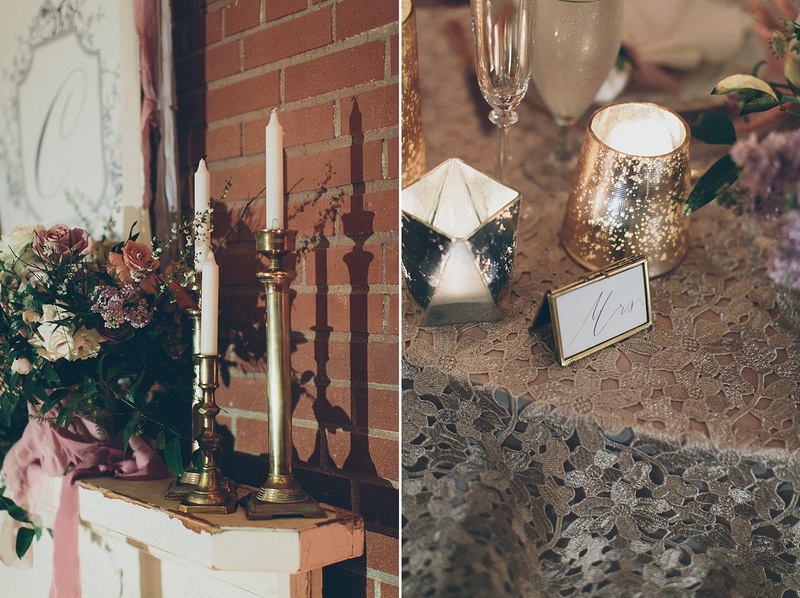 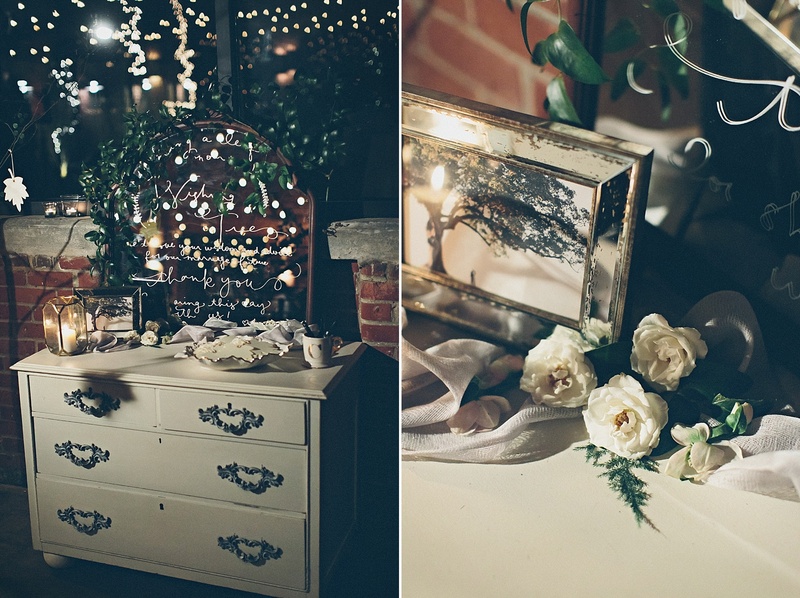 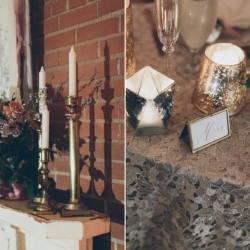 Displayed above a vintage mantle set next to the most amazing sweetheart table I have ever seen, the couple was able to enjoy their first meal as man and wife atop a gorgeous vintage settee. 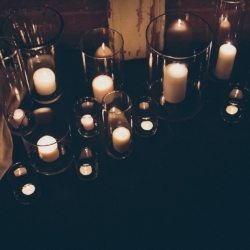 To top it all off the room had the most amazing candlelight glow. 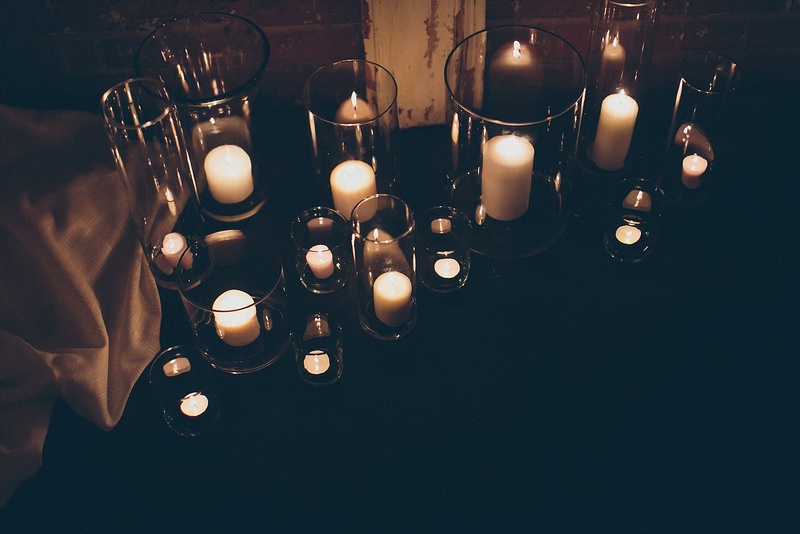 Chelsea spent months seeking out hundreds of votive candle holders, making the room full of the most romantic light possible. 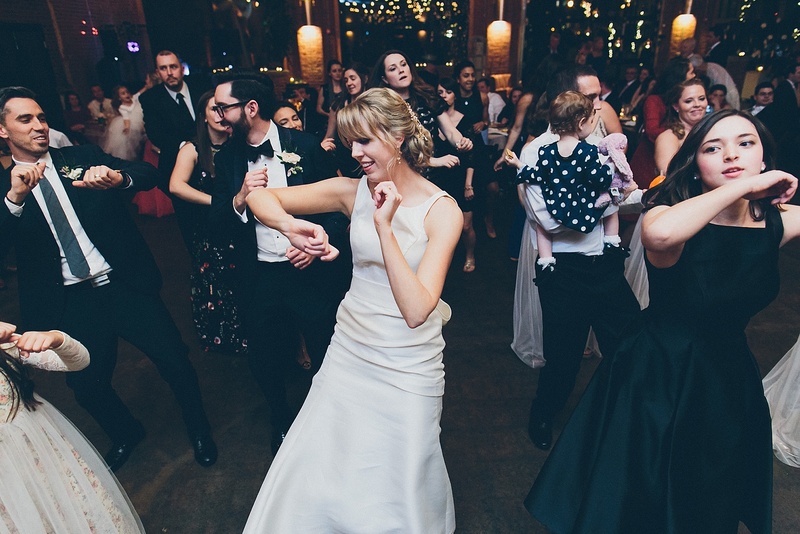 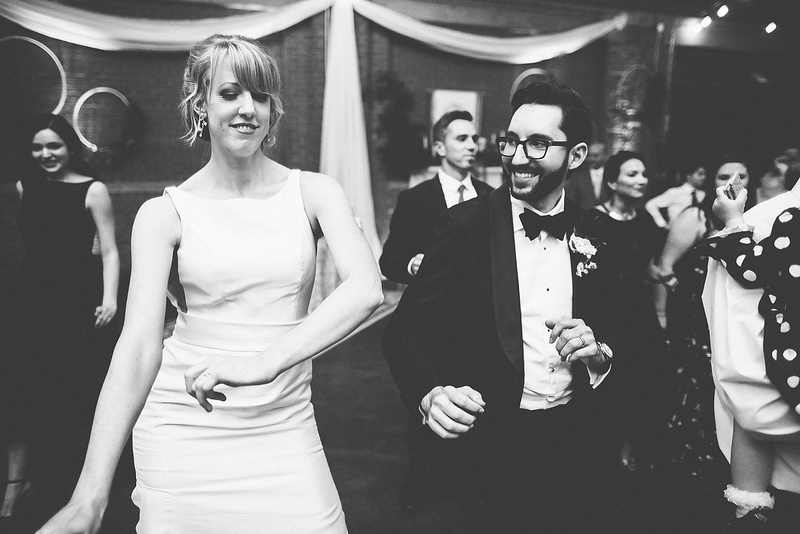 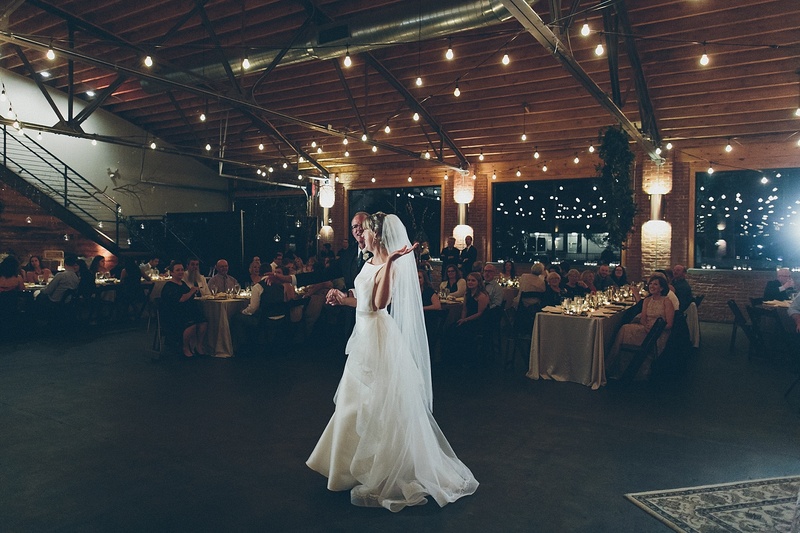 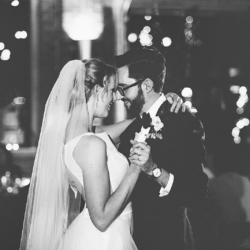 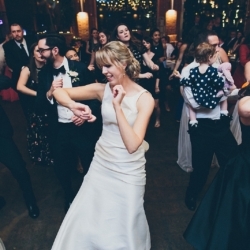 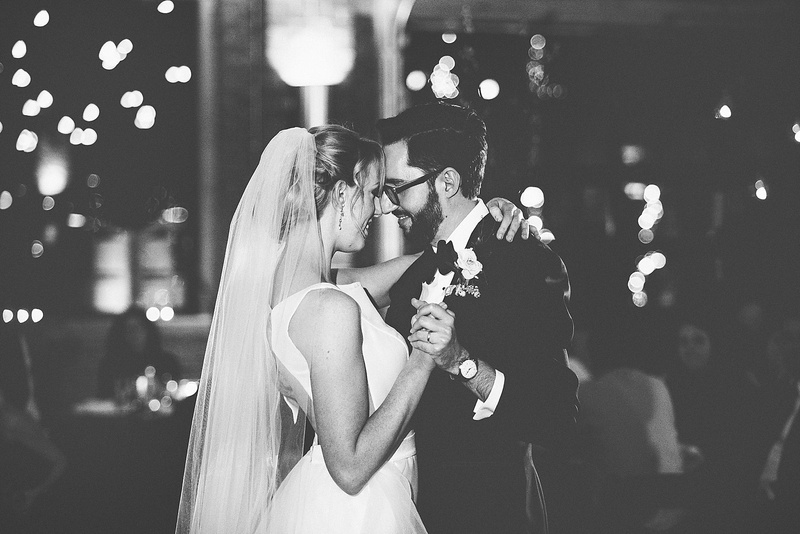 The couple shared a unique choreographed dance that kicked of the greatest dance party full of the best 90s and 2000s music. 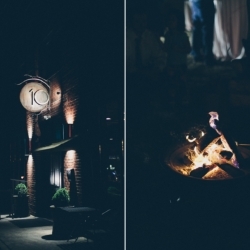 On the lawn, guests enjoyed delicious smores set of by what else, but more candlelight. 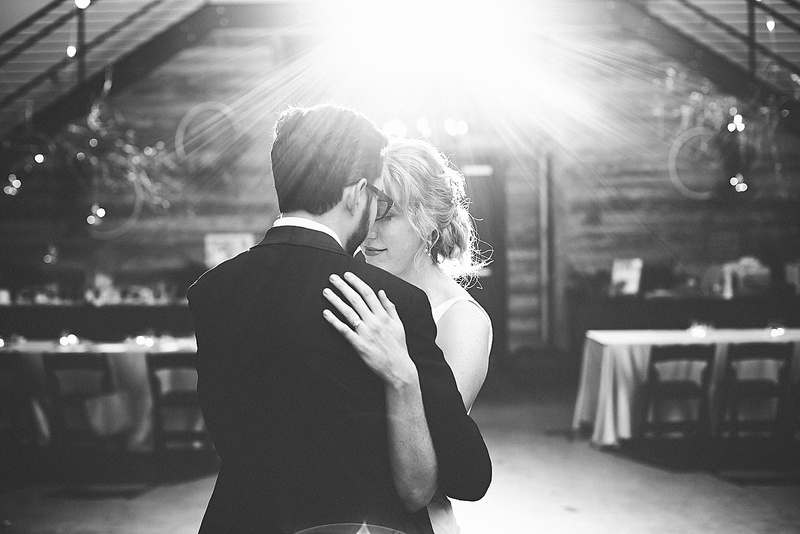 To end the night Alex and Chelsea enjoyed a romantic private last dance before exiting through sparklers to start their married lives. 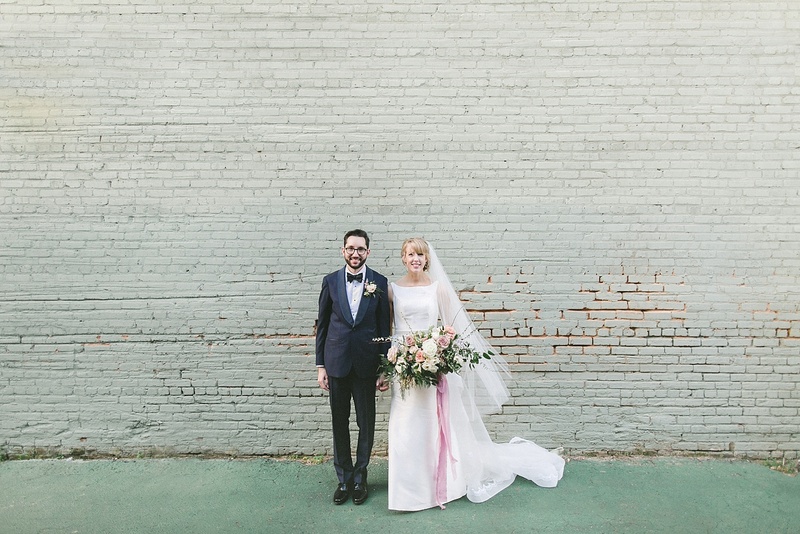 Congratulations Alex and Chelsea, here’s to many years of happiness! 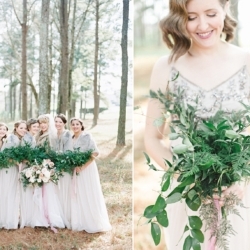 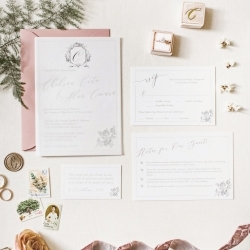 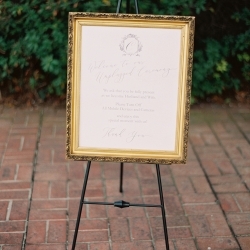 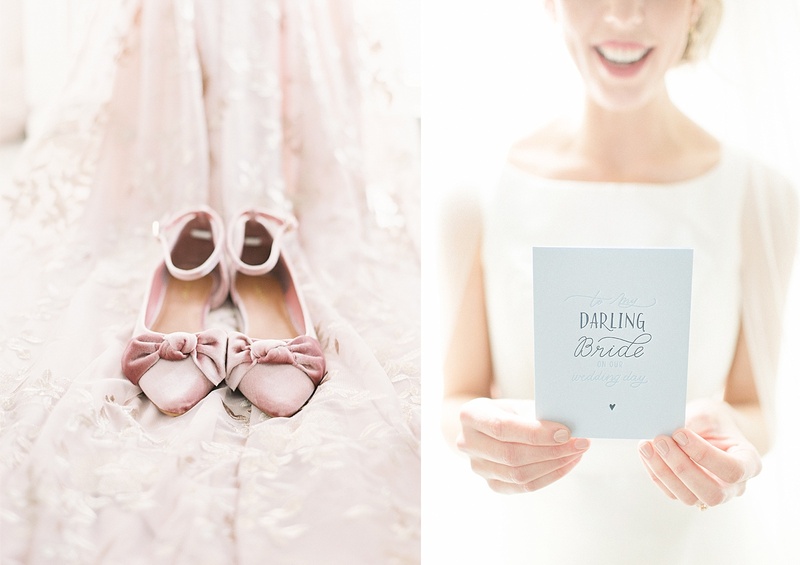 As seen on Grey Likes Weddings!